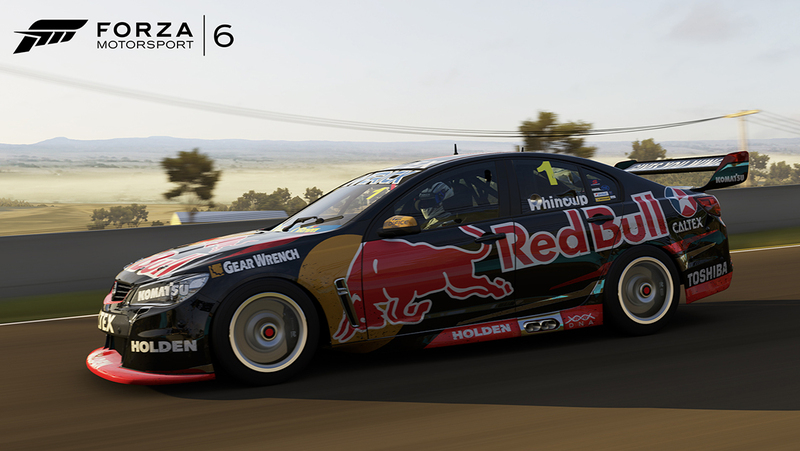 If you’re looking to go full throttle or “give it some jandal” as our friends down under might say, week nine of Forza Motorsport 6 car reveals has just what you need – ten of the top V8 Supercars from Australia. 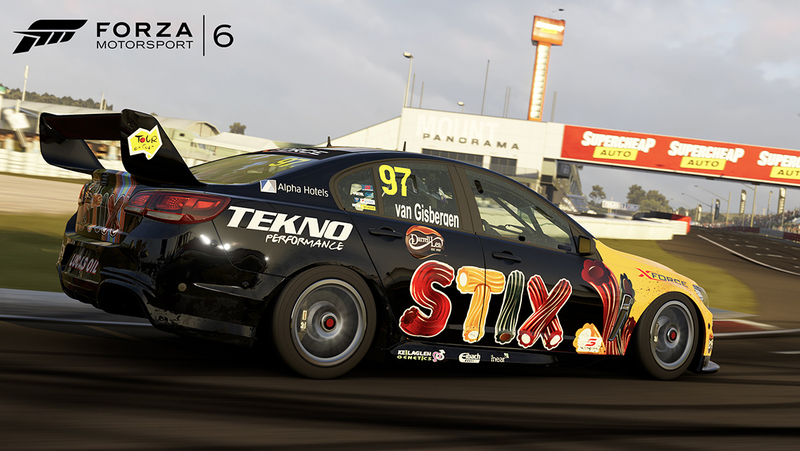 Xbox will continue its partnership with V8 Supercars that began in 2002, in addition to extending the existing partnership with DJR Team Penske that will see the Xbox-liveried V8 Supercar raced in the 2015 Championship Enduro Series by driver Marcos Ambrose. This week’s announcement includes at least one car from all five constructors represented in the Aussie V8 Supercar series. 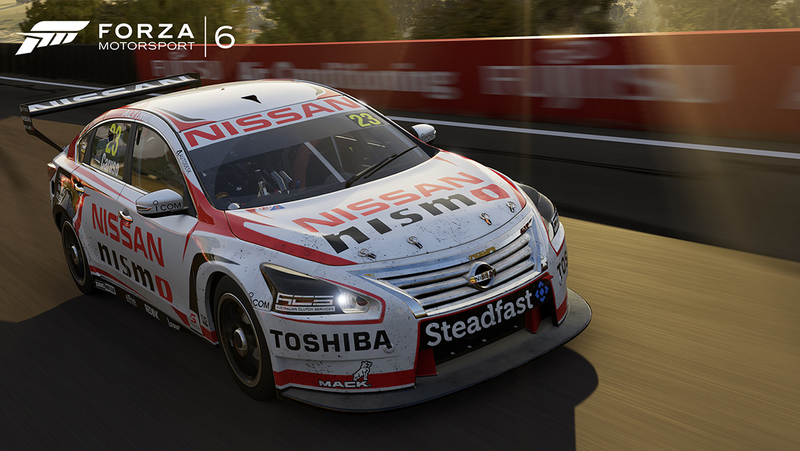 That means with the Forza Motorsport 6 livery editor, you can create any car from the 2015 season. Don’t forget the laundry list of other awesome rides that will be ready to race in Forza Motorsport 6 on Sept. 15. 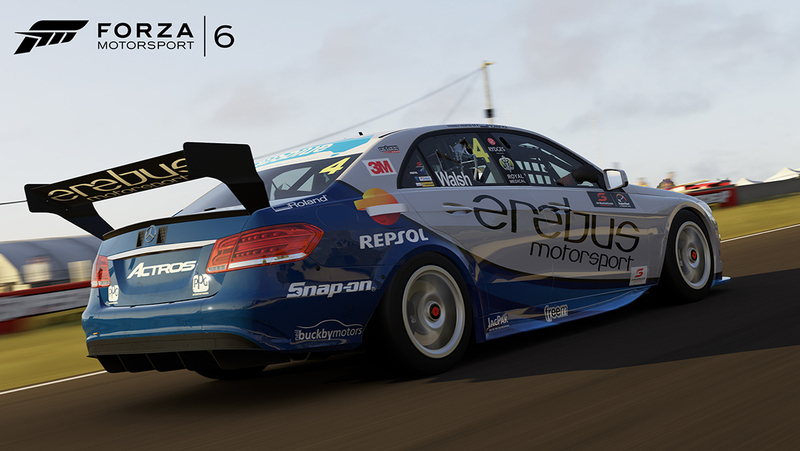 It’s not too late to pre-order a copy of Forza Motorsport 6 Ultimate Edition through the Forza Hub app for Xbox One to ensure you can start playing as early as Sept. 10. Now let’s take a closer look at the V8 Supercars. 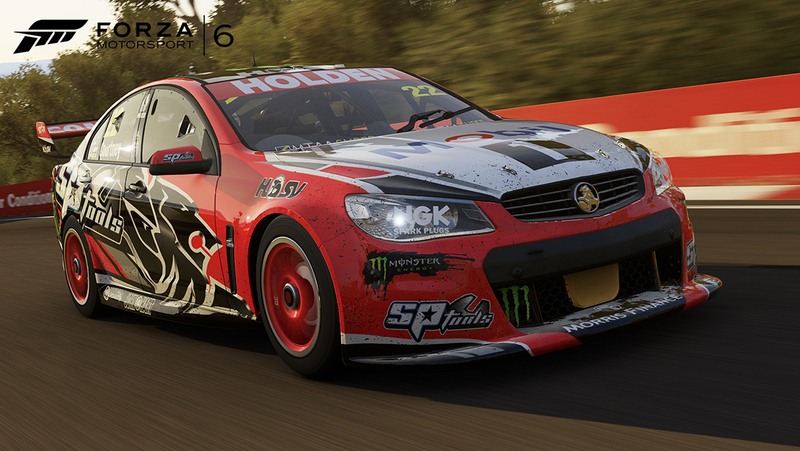 Bathurst awaits their rumble and roar with you behind the wheel. The #1 livery is on the right car. The #1 Red Bull Holden Commodore is driven by six-time V8 Supercar champion and four-time Bathurst 1000 winner Jamie Whincup. When Red Bull Racing takes interest in a sport it’s not long after you find them at the top. In 2015 Whincup and the #1 have won two races, taken second once and claimed multiple top ten finishes and the season isn’t over yet. In his fifth year with the Holden Racing Team, 2010 V8 Supercars champion James Courtney has been building momentum and making a mark in 2015. Courtney caught a victory at the third race of the season opener in Adelaide and has four other podiums this season. With the deep experience of HRT behind Courtney, there is no telling how far the team will go. Tekno Autosports was established to support the racing aspirations of the father-and-son team of Stephen and Jonathon Webb. With eight-year V8 Supercar veteran driver Shane Van Gisbergen behind the wheel, the team collected eight wins in 2014 and have earned 11 top ten finishes in 2015, including a couple podiums. Brothers Brad and Kim Jones have found success in every type of racing they’ve entered. This year in the V8 Supercar series, driver Fabian Coulthard has earned the team a victory and multiple podiums. These results have Coulthard sitting in sixth place in the drivers points with a few races left in 2015. 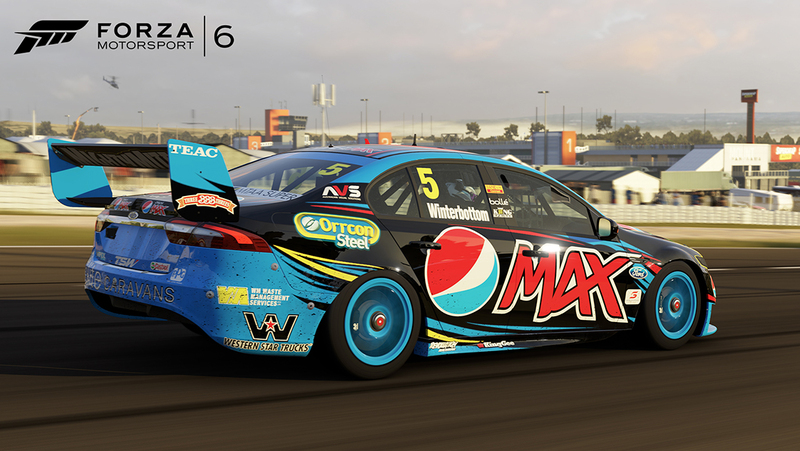 2015 has been an astounding year for driver Mark “Frosty” Winterbottom and the #5 Ford Falcon. The Pepsi Max crew have already chalked up eight wins and four podiums this season. Only twice have they finished outside the top ten. 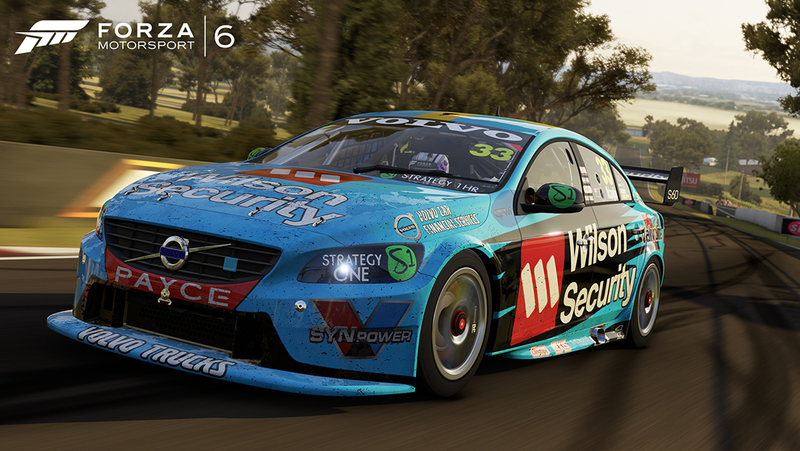 With a huge lead in the points, it looks like 2015 could be Frosty’s big year and his first V8 Supercars championship. Two-time champion and V8 Supercar legend Marcos Ambrose made a much-heralded return to the Aussie road-racing series this year in the #17 Ford Falcon. Ambrose had spent the last few years in NASCAR and the return to Aussie V8s was challenging. 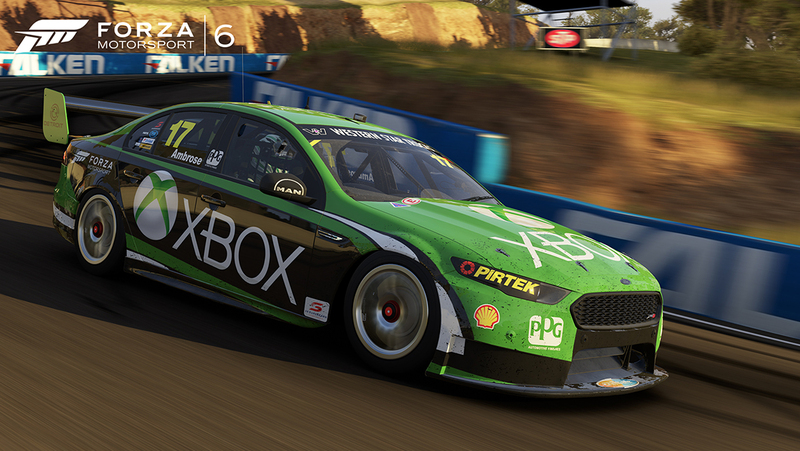 Look for Ambrose and the #17, backed by experience of DJR Team Penske, in the remaining enduro races of 2015. 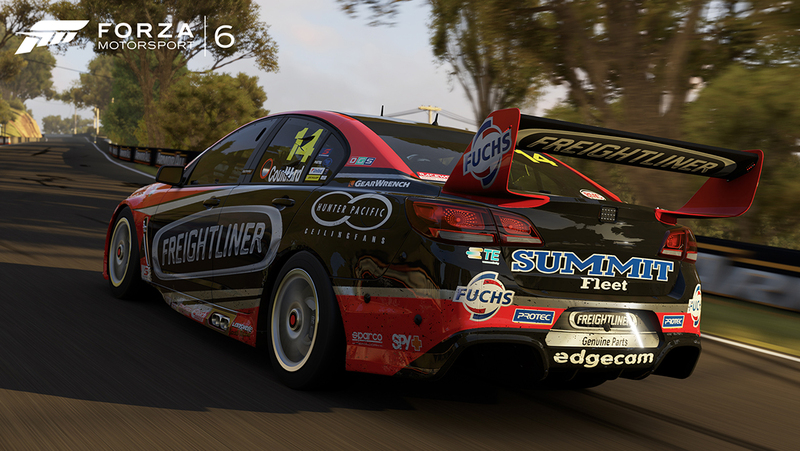 Rookie Ash Walsh pilots the #4 in the V8 Supercar series for Erebus Motorsport. Walsh came up through the ranks of the V8 Supercars Dunlop series after getting his start in the Formula Ford series, where he won a record nine races in 2007. So far, 2015 has been a year to build upon with limited success, but the #4 still looks incredible. 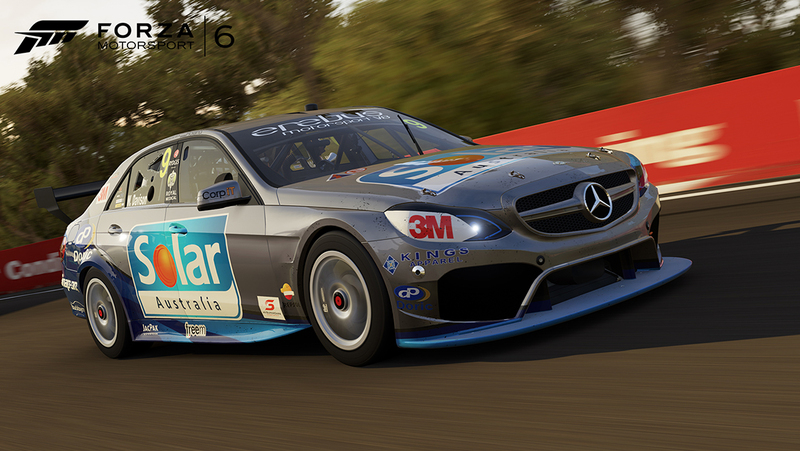 2009 Bathurst winner Will Davison pilots the #9 E63 for Erebus Motorsport owner Betty Klimenko. 2015 brought the team’s first win with Davison behind the wheel at Perth. Adding to that podium are a handful of top ten finishes for the young team. When Nissan entered the fray of V8 Supercar racing they were the fifth manufacturer to enter a team in the series. 2014 was a strong year for the #23 Altima with driver Michael Caruso behind the wheel. By the end of 2014, Caruso was 10th in the points, the best ever finish for a Nissan driver in the modern era of V8 Supercar racing. While 2015 has not brought the same level of success, the team has been on the podium and just outside it. There are a more Aussie rides mixed in with the remainder of cars we are announcing this week. Take a good look. We have added a column to the overall announcement list to clarify how to get all of the cars that have been announced so far. Take a close look to make sure you don’t miss out on anything you can’t wait to race.